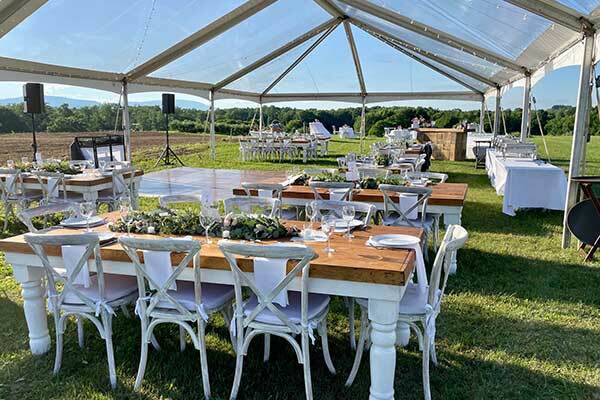 We maintain an extensive inventory of party & event rental equipment, from napkin rentals to tent rentals, flatware rentals to inflatable rentals. No matter the size, style, or mood of your event, we have the expertise and equipment to make it perfect! 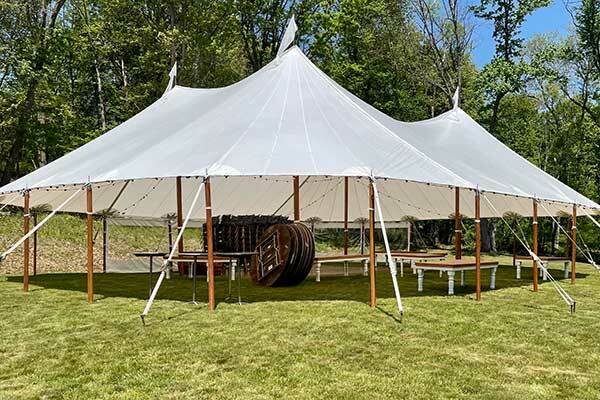 Offering top-quality tent rentals for any size event, and specializing in custom installations, Rhinebeck Rentals is your premier source for frame tents, pole tents, including walls, heaters, and flooring! It's the details that make an event truly memorable, and our linen rentals are just the details you need! 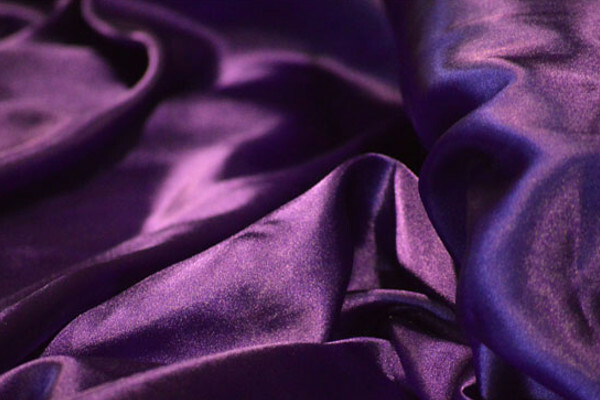 Our comprehensive supply includes a wide variety of colors, fabrics, and patterns for tablecloths, napkins, & runners.